Many small businesses are operating with a hodgepodge of one and two line phones; some are even using mobile phones to communicate with customers and prospects. One step up are the businesses operating with inexpensive and low quality voice over IP. Those businesses have become accustomed to poor call quality and limited functionality. I’m not sure why companies operate in this manner because business phone systems have become quite affordable. For a low monthly lease to purchase or subscription cost, a small business can implement functionality that would rival that of a much higher priced system five to ten years ago. Share Phone Lines – in a non phone system environment, in order for an employee to access a particular phone line, the line would need to be terminated on that person’s phone. If a business wishes to have a separate phone number for each employee, they’d need to have one phone line and jack installed for each employee. By utilizing a phone system, employees can share phone lines. The system provides access to every line and phone set and assigns a separate extension for each employee. Abbreviated Dialing – In a non-phone system environment, employees communicate with other employees utilizing shout or sneaker net. Meaning if one employee wishes to speak with another, that person would need to walk over to the other person’s desk or raise his or her voice. In a phone system environment, employees simply pick up their receiver and dial three or four digits to reach the other employee. Auto Attendant – If you’ve ever called a business and heard recorded instructions to enter an extension or to dial by name, you were listening to an auto attendant. For many businesses an auto attendant is an effective replacement for a receptionist. Eliminate Phone Company Monthly Reoccurring Fees – If your business is utilizing one and two line phone sets from a local Staples and you want voice messaging, you’ll need to pay a monthly fee for each voice messaging mailbox and associated forwarding feature. A small business with 5 phone lines and employees could easily pay over one hundred dollars per month for voice messaging from a local phone company, like Verizon, CenturyLink, AT&T, Comcast or Cox. The same functionality can come from a business phone system, eliminating the monthly expense. Save on or eliminate expenses related to conference calls – For a small incremental cost a conference bridge can be purchased with a business phone system. 3 Way Calling typically costs less than $5 per month, per phone line but the expense can add up if a business has a number of phone lines and conferencing is limited to 3 participants. Third parry conference services allow for more participants but charge per minute and can be expensive. A conference bridge can be purchased, eliminating the monthly cost, and will support multiple parties. Transfer Calls – If you want to appear unprofessional, try operating without a business phone system. “Hey Bob, pick up line two!” should never be heard inside a business trying to impress a client. 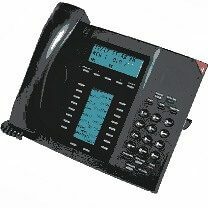 Phone systems allow employees to accept and transfer calls with a push of a button. The calls can be transferred to another employee or that person’s voice mail. Outgoing Caller ID – In a business phone system environment, the system can be programmed so all outgoing calls are given a uniform appearance on a recipient’s Caller ID. By programming the system that way a business can achieve a higher level or professionalism and better brand itself. 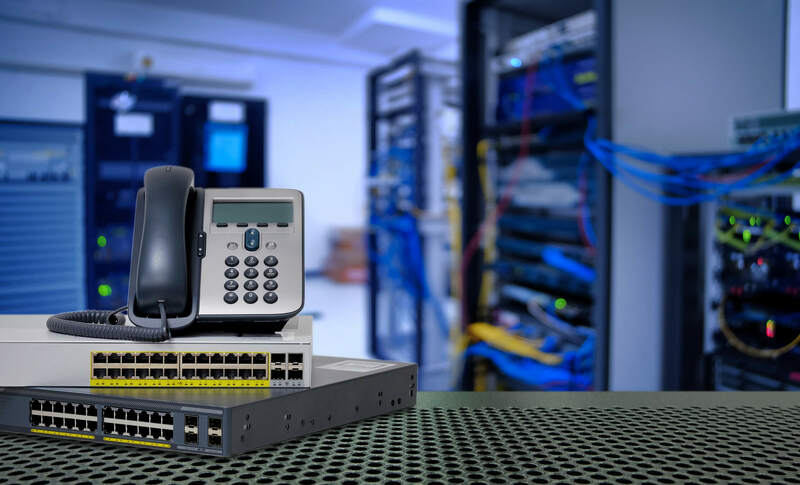 When determining the true cost of phone equipment, it’s important to consider the cost of the “cheaper” equipment, the cost of time wasted operating with restricted functionality and the cost of lost business due to dropped calls and poor call quality. Tabulate those costs and then add them to the total you would spend for a proper phone system. When you look at it that way, it’s much more economical to start out with the proper phone system. If you would like help determining the best phone system for your business, contact CarrierBid today or click on the Request a Quote button on the right side of this page.